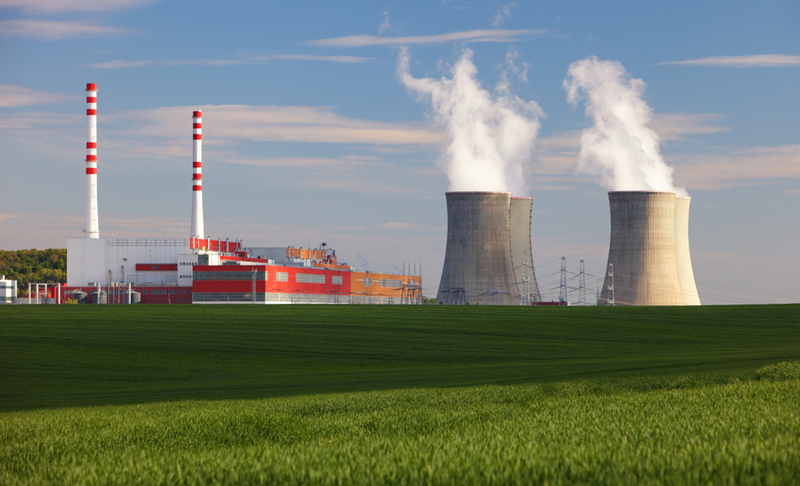 The maintenance and modernisation of nuclear plants (58 reactors in activity) is one of the major challenges of the energy sector in France. ALTEN is an essential player in the in-service support (ISS) engineering chain for many projects. Engineering for plants in operation: Studies in extreme climate episode situations, technical support for radioprotection instrumentation of nuclear units, and processing of discrepancy reports. The modernisation of instrumentation and control equipment at plants: Management of improvement projects for the plant’s facilities, performance of the modified facility’s robustness checks and integration of the impact of maintenance operations for national engineering modifications. The supply and management of the stocks of spare parts: Supply management of logistics flows and stocks of spare parts, processing of nonconformities and audit of supplier performance.